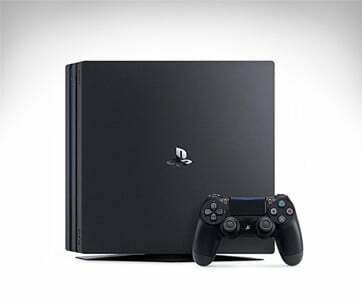 Games are becoming more complex with each release that conventional game controllers simply can no longer keep up with such multifarious key combinations. What’s more, because of these ever-evolving game technicalities, the hands have to bear some of the burden. 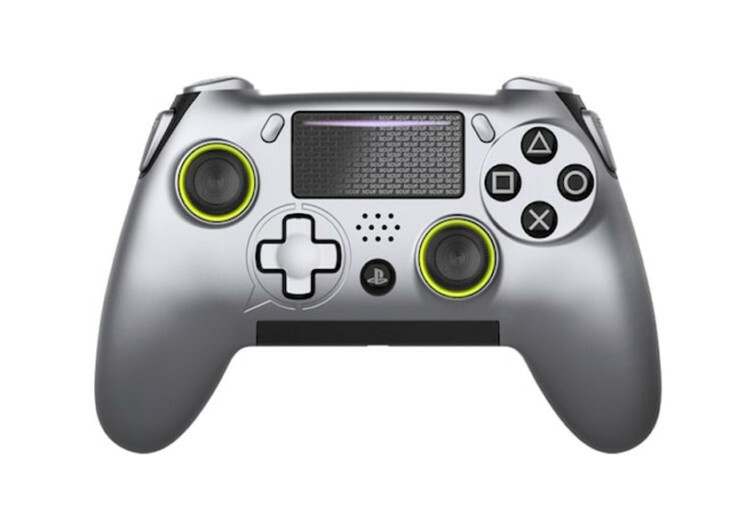 This is what the SCUF Vantage Controller for the PlayStation 4 game console aims to address. 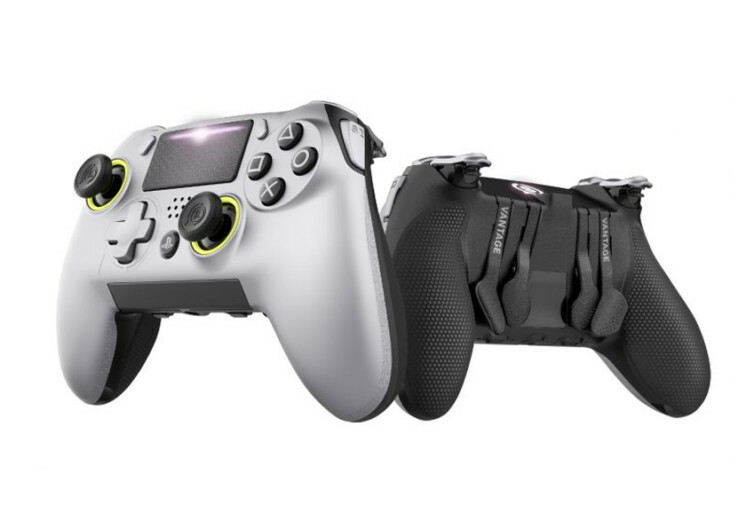 Designed specifically to create the purest and most seamless connection between the avid modern gamer and the game, the SCUF is the last set of game controllers you’ll ever need to ensure the best gaming performance, optimum hand dexterity, and enhanced comfort. The way in which the SCUF is designed ensures faster reaction times so that you’ll be able to keep up with the evolving complexities of each of your favorite game titles. 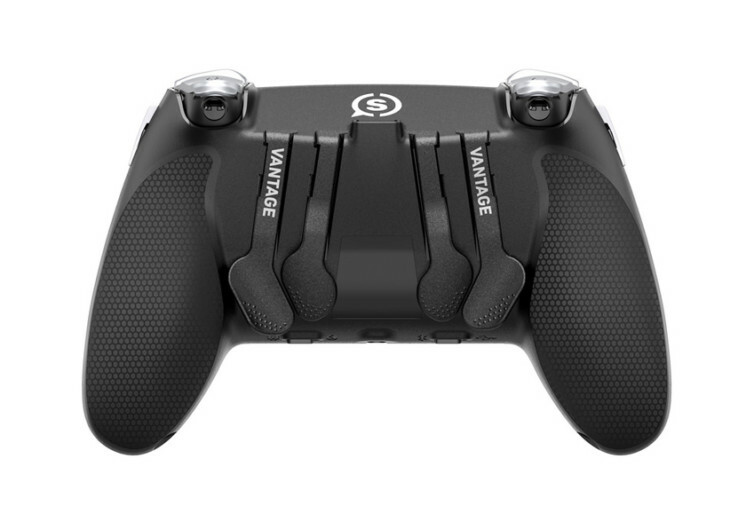 Leading the charge of SCUF’s innovative game controller is the first of its kind Sax Buttons that are ingeniously embedded onto the sides of the Vantage. 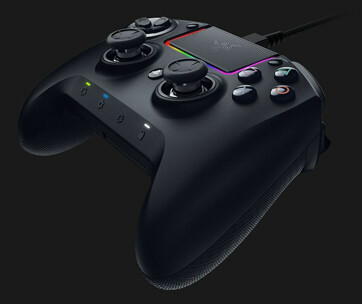 These side action buttons allow for optimum customizability, allowing you to use the entire hand to make appropriate and lightning-quick controls of the game action. It even comes with the Audio Touch Bar, eliminating the need to adjust the volume on your headset since audio controls are embedded right under the SCUF’s elegant and sleek body. Simply swipe if you want to adjust the volume or even tap the Audio Bar to mute your headphone’s mic. The SCUF’s Paddle Control System allows you to instantly remap your paddles as well as the Sax Buttons. The main goal is to optimize the movements of your hands and fingers, allowing you to immensely improve your gameplay. 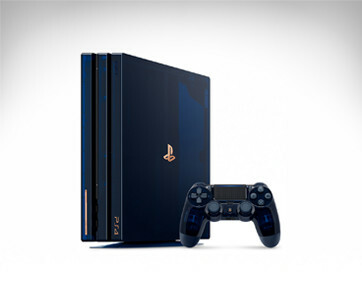 You can customize it for speed so you can easily execute challenging key combinations to give you a play style that is uniquely yours. Plus, the grips are designed for optimum endurance. Even if you’ll spend days in your immersive gaming, you won’t hear your hands complaining. Available in both wired and wireless variants, the SCUF Vantage Controller lets you be in control of your gameplay – a promise that every single manufacturer of game controllers make, but only a few can deliver. SCUF delivers on its promise.